Along with the Sarabhais' from Sarabhai Vs Sarabhai, the Mathur family and Hum Paanch was one of the staples of the 90s television shows in India. Hum Paanch entertained us with a story of a dysfunctional family of five daughters, a step mom and a ever-tired father. 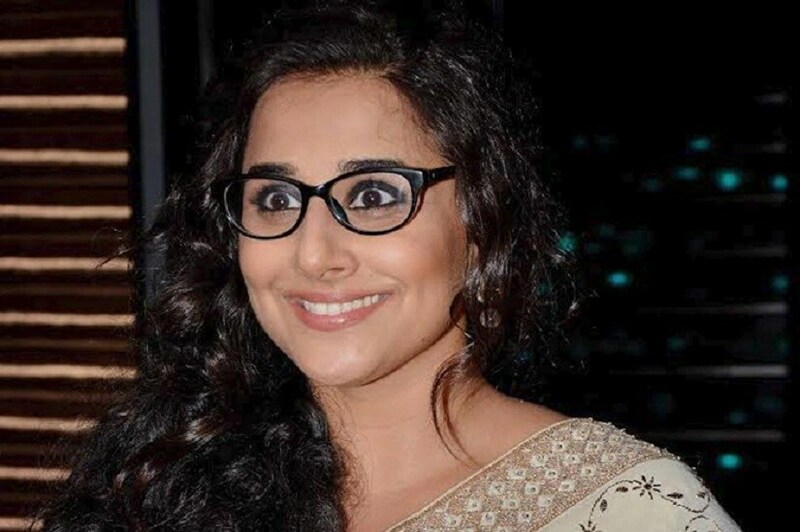 The hilarious show was also the launch pad for the star of Kahaani 2 star Vidya Balan. 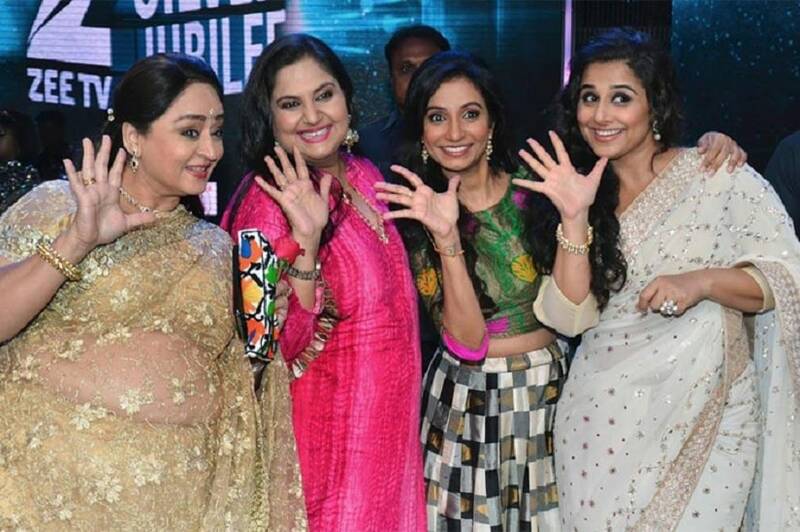 Two decades later, the cast of the show united for a the silver jubilee of Zee TV and the cast members sure did look happy to see each other. 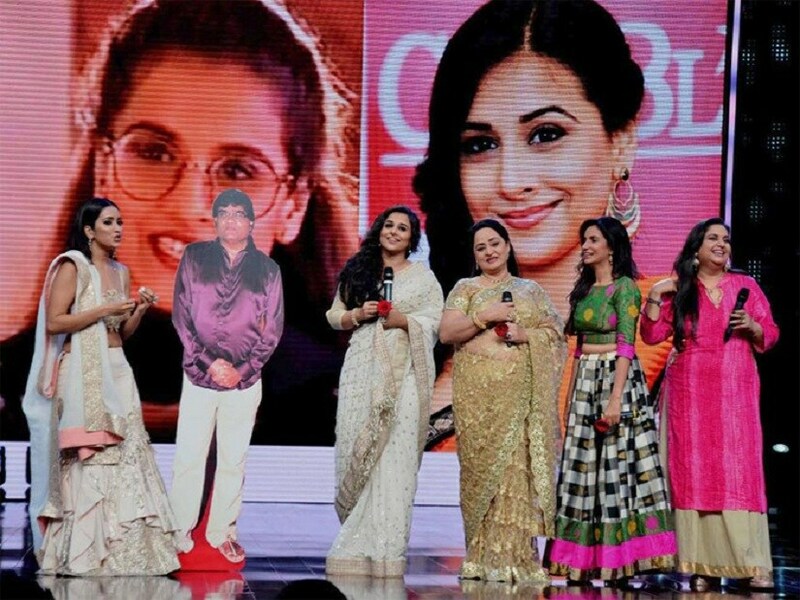 Vidya Balan, Bhairavi Raichura, Vandana Pathak and Shoma Anand were a part of a special, three-hour long episode which will had stars from iconic ZEE TV shows coming together to celebrate the channel's 25th years long run. 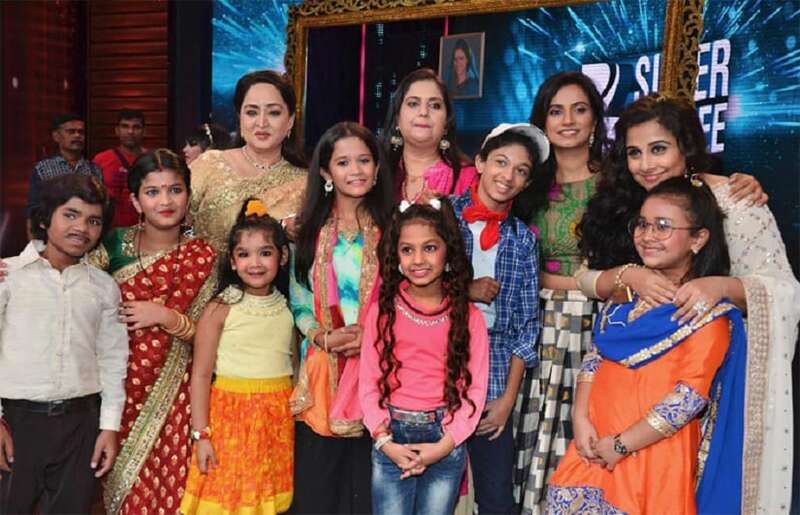 The ladies also posed with contestants of India’s Best Dramebaaz kids who had dressed up as the cast of Hum Paanch.